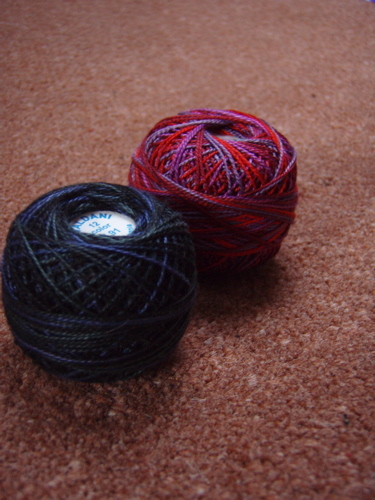 item: Yarn. 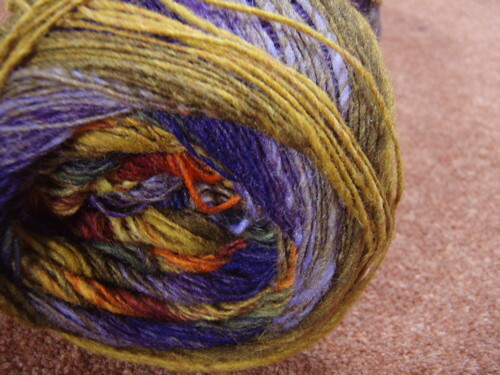 not lots, just specific things for specific projects on the ever-growing Ravelry queue. Hmmm. item: embroidery (or quilting) thread. 2. 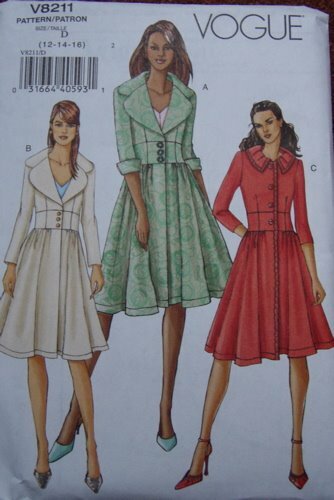 Discontinued Vogue coat pattern that I REALLY wanted and was gutted to discover had been discontinued. Hurrah! I’m going to make a new winter coat using black wool and the right-hand version of this pattern, but with longer and fuller sleeves. I need a black coat to wear with my array of colourful scarves and hats, and one which I can cycle in. Once I’ve made this I can retire some of my selection of very tired coats I’ve had for years and years. And this one just because they were 4 for £10 and Amy wanted 2 as well. I like the green blouse on the left. Summery. Summer. Sigh. And that, amazingly, was it. NO fabric. None. There were some fantastic exhibitions though, including the student showcase and the Schiffli project. There were also some nice quilt shows, most of which I saw at the Festival of Quilts a few weeks ago, and was happy to see again. 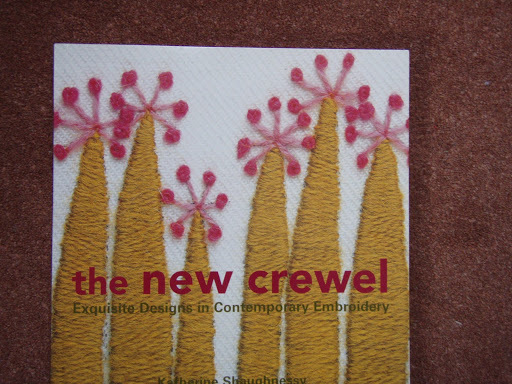 Incidentally, would someone please create a Ravelry-type website for sewing. PLEASE! Yeah, I know I should do it, but I’m sure I’m not the only one with the idea and I have just a few other things to do. So go on, please! We could do with one for quilting as well!! I wouldn’t know where to start! I didn’t make it to the knit and stithc this year but enjoyed the NEC last year because it was a bit smaller, less people. Maybe you should have a stall next year? !